Precious Friends saves more than 2,500 puppies from euthanasia each year. Located in Clarksville, TN at 20 Barker St.
Due to our new location renovation we are currently closed for viewings and intakes. We can be reached by facebook messenger during this time. We do have a few adult dogs and puppies available, which are in foster homes. Contact us if you are interestesd in one of them. 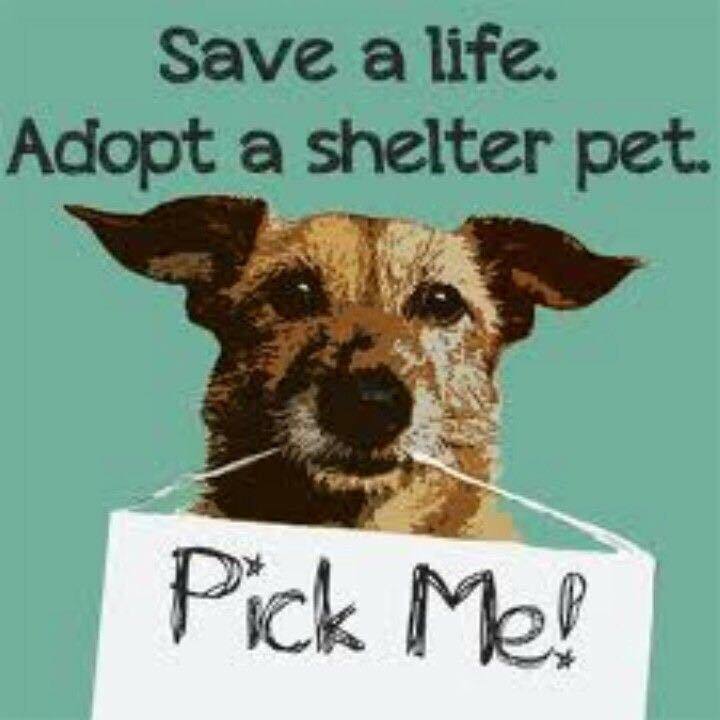 Precious Friends also takes in small adult dogs that need a home. Click here to see who's up for adoption. Precious Friends is a registered 501c3, no-kill rescue. It is our goal to take in unwanted litters of puppies and small adult dogs and find them forever homes. Precious Friends was founded in 1992 with the hope of making Clarksville and the surrounding area free of stray and unwanted puppies. 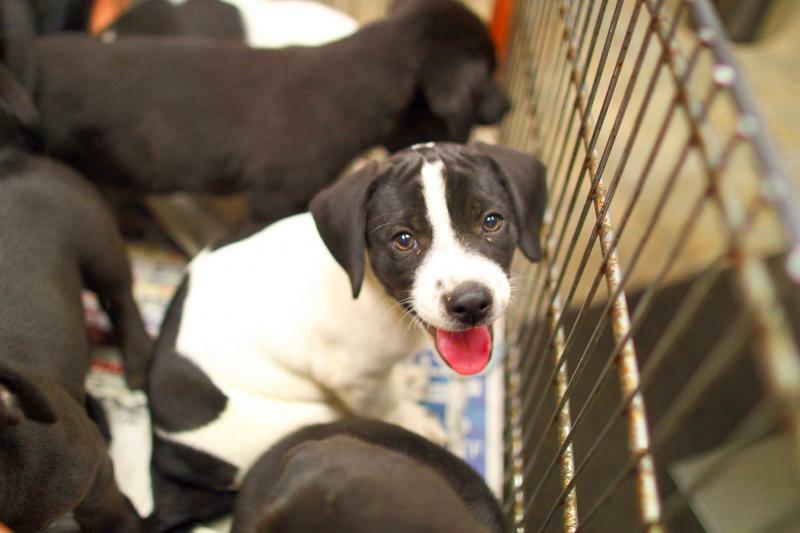 In the beginning, most of the puppies we took in came from individuals around the Clarksville area. We found homes for the puppies and educated the community on the importance of having their dog(s) spayed and neutered. We also take in puppies and dogs from neighboring counties and states, helping them out with their great numbers of unwanted litters/dogs. Because we are a small shelter with limited resources we cannot accept all animals into our facility. But every puppy or dog that does enter our program finds a loving home. We do not euthanize any animals.